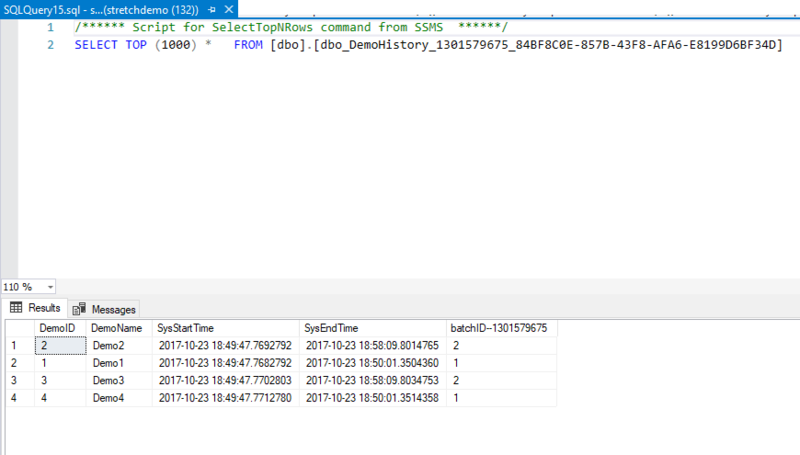 How to cleanup History tables manually ? 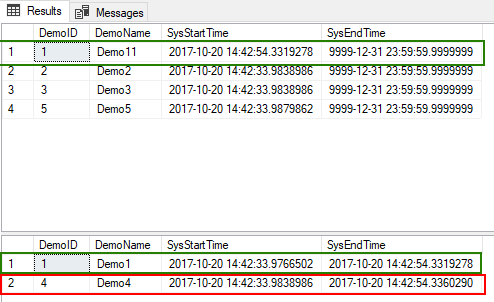 Truncate failed on table ‘SQL2017_DEMO.dbo.Demo’ because it is not a supported operation on system-versioned tables. 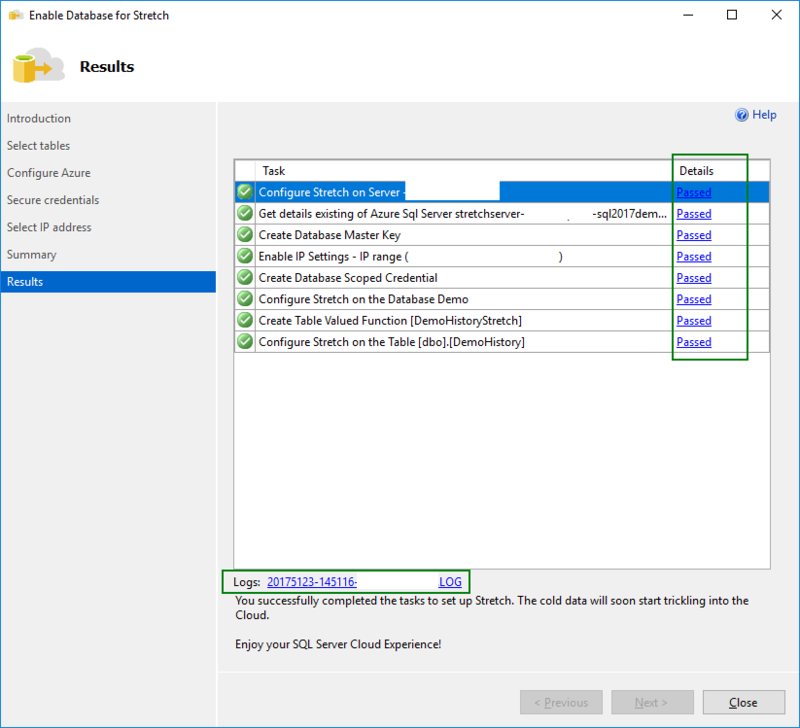 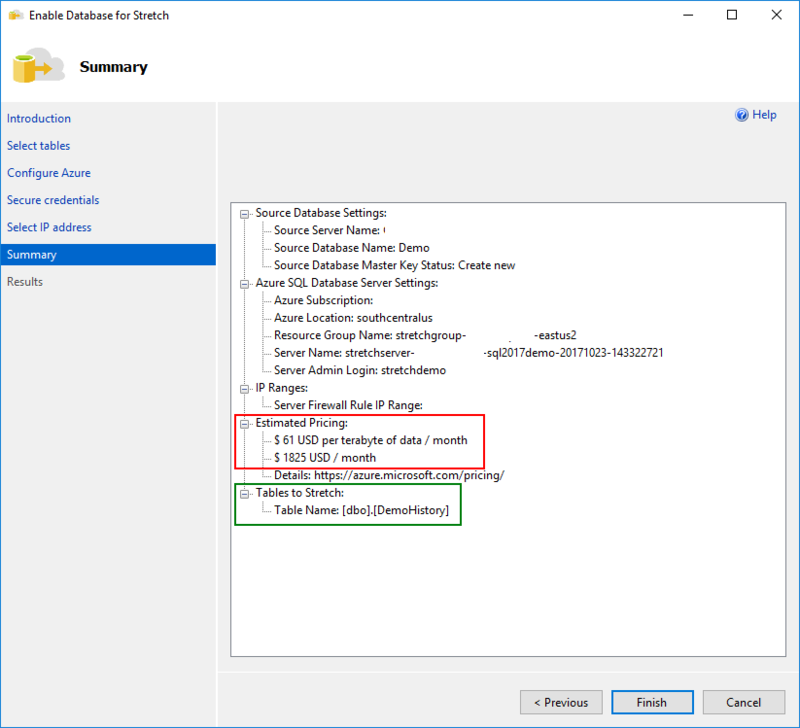 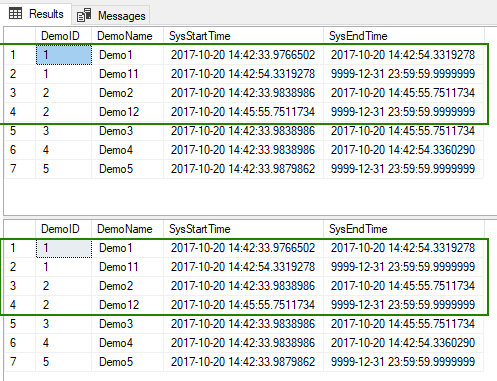 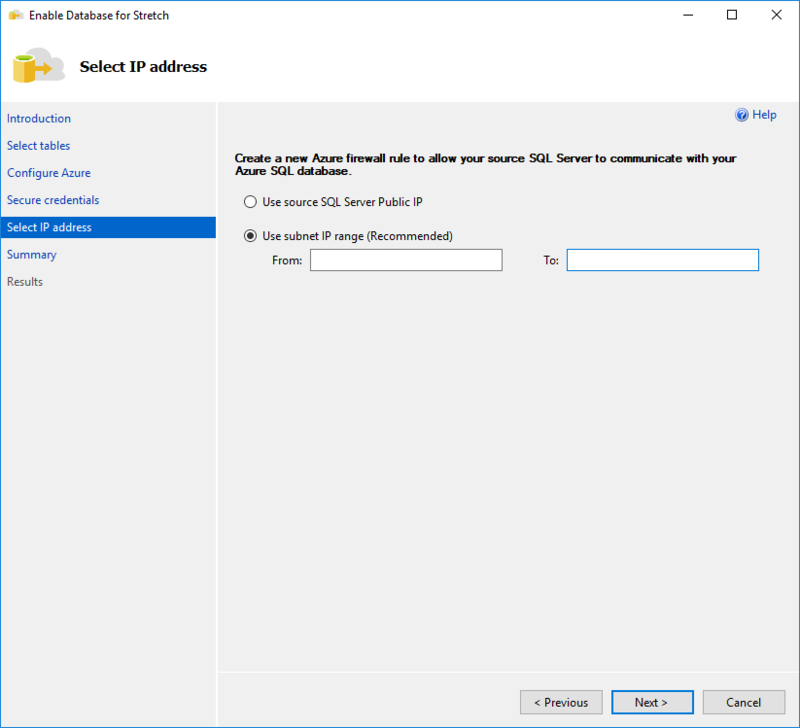 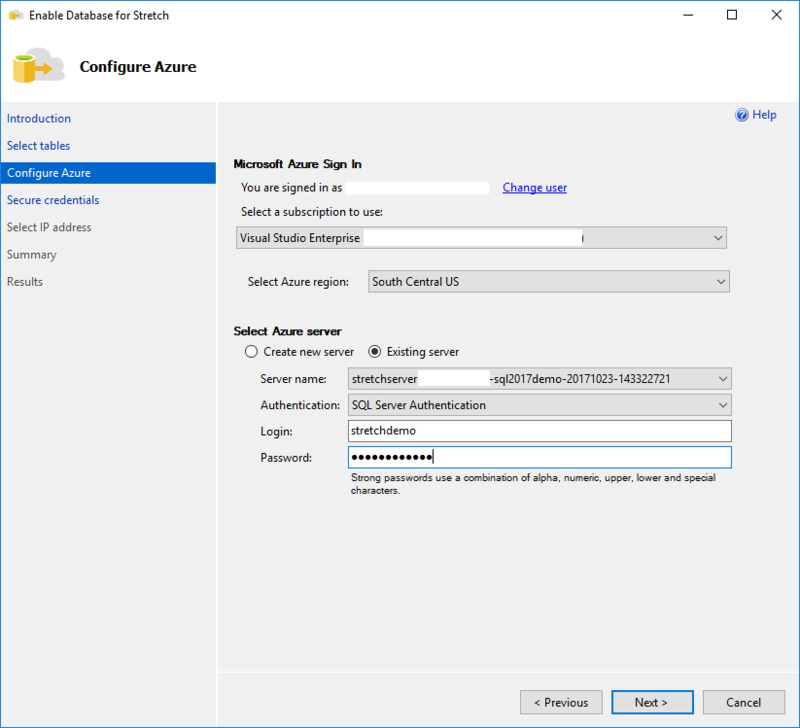 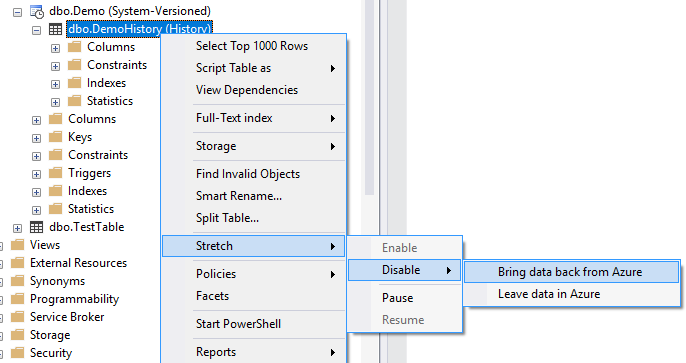 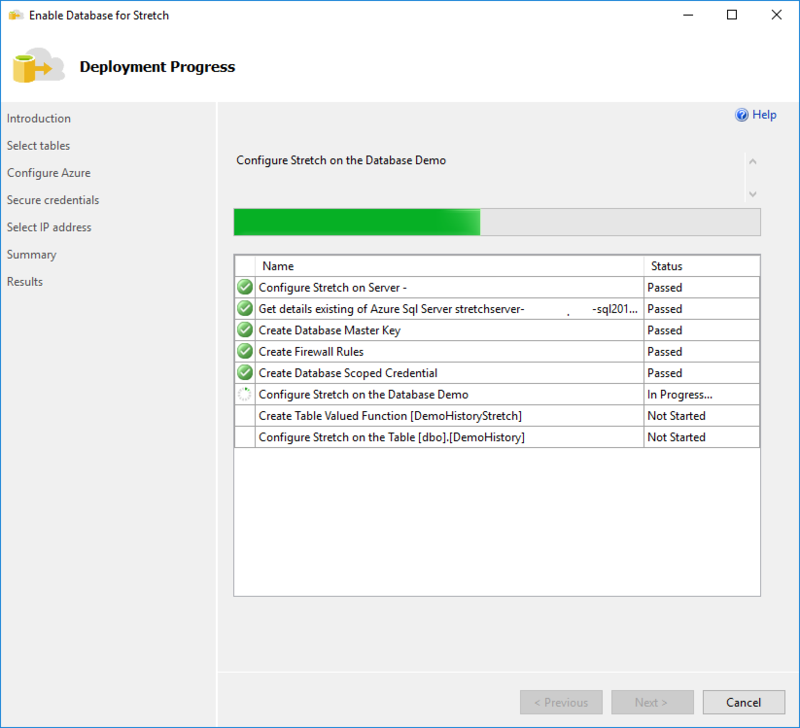 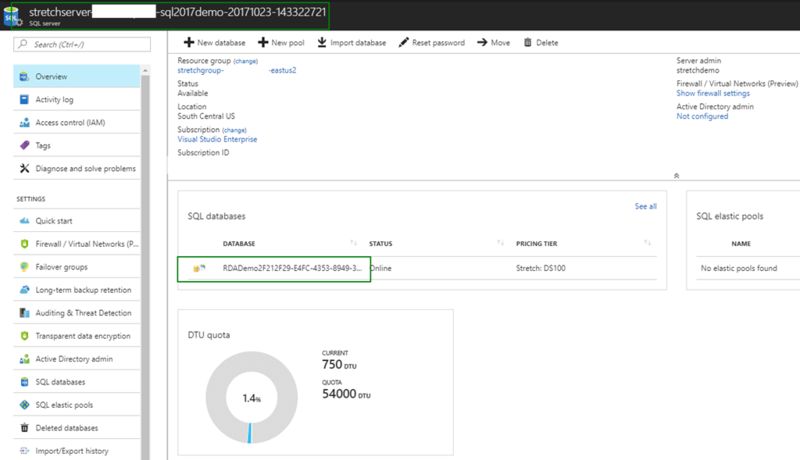 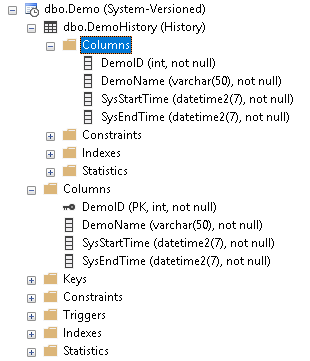 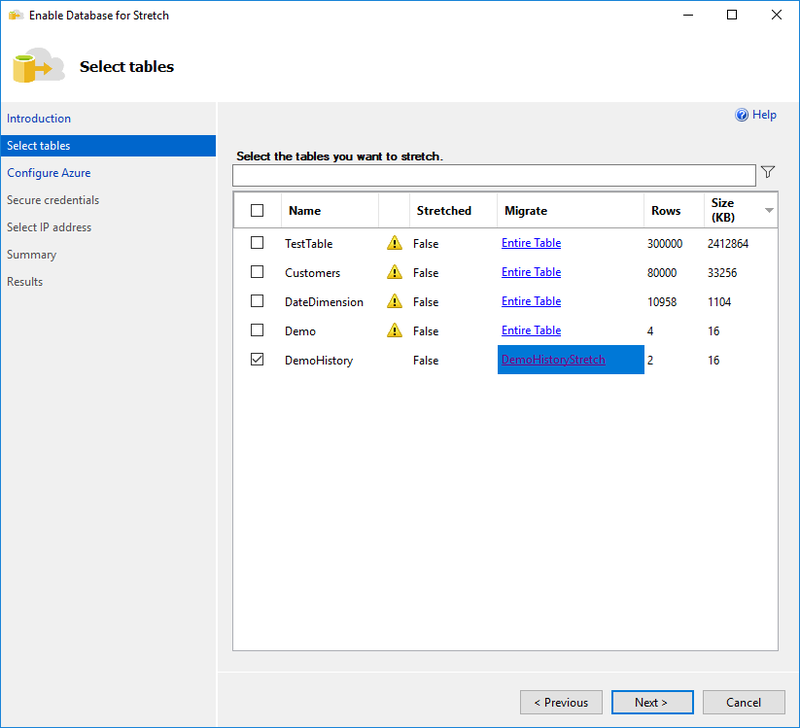 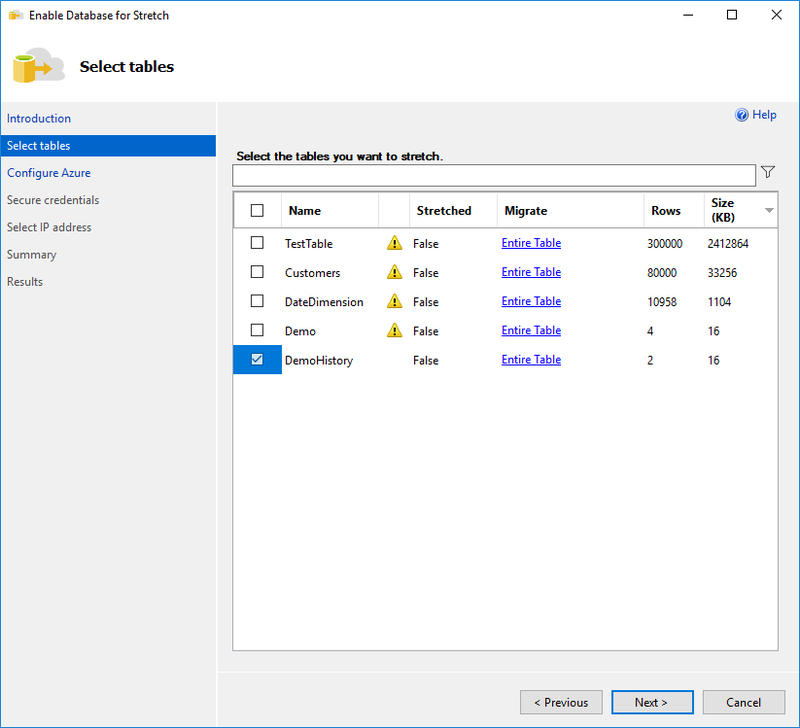 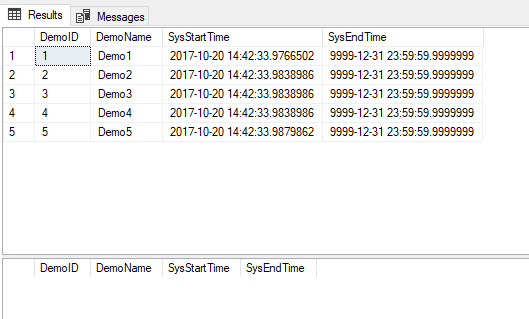 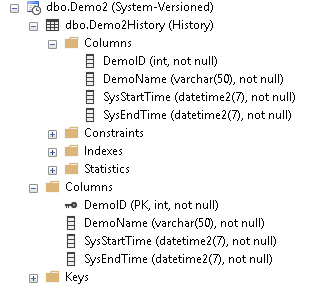 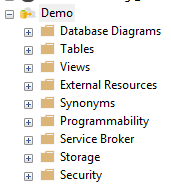 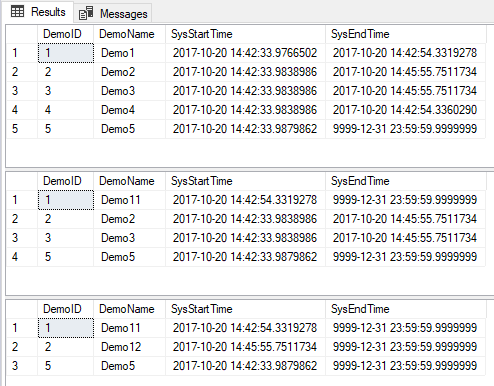 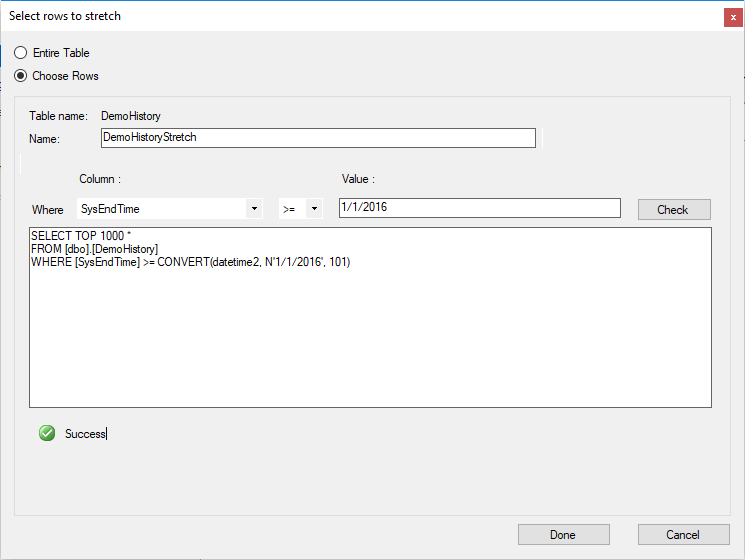 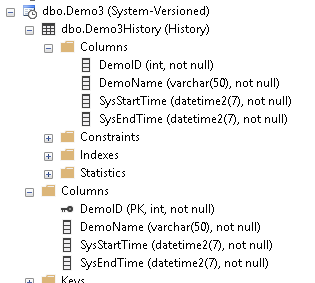 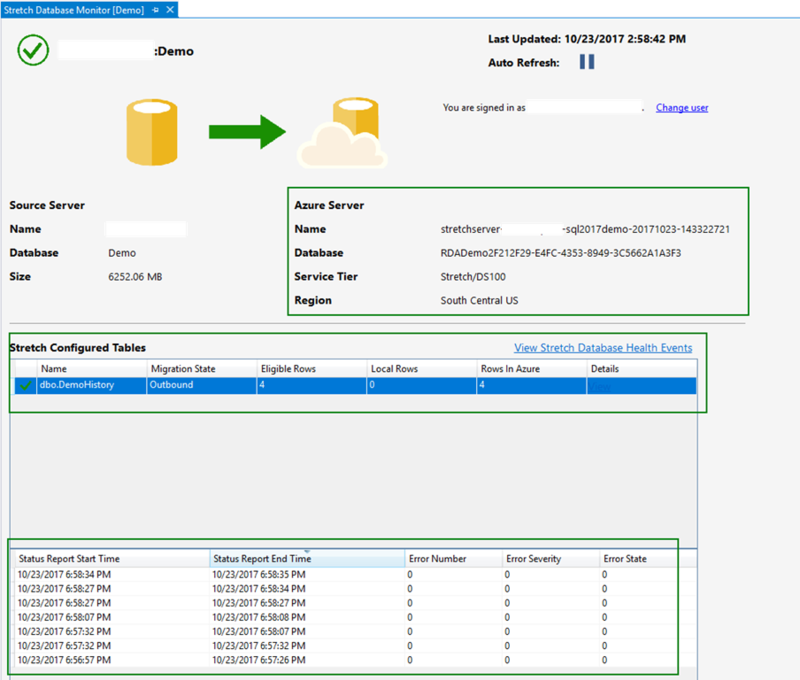 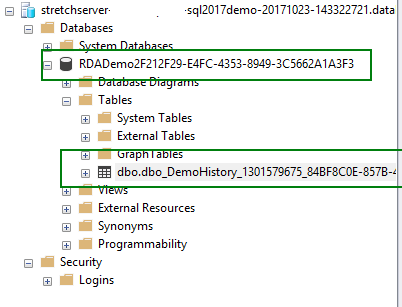 Cannot delete rows from a temporal history table ‘SQL2017_DEMO.dbo.DemoHistory’. 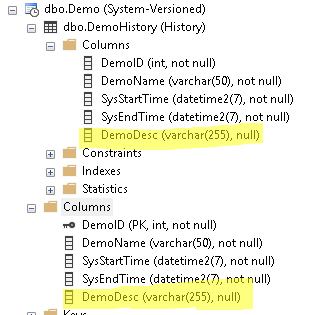 Drop table operation failed on table ‘SQL2017_DEMO.dbo.Demo’ because it is not a supported operation on system-versioned temporal tables.